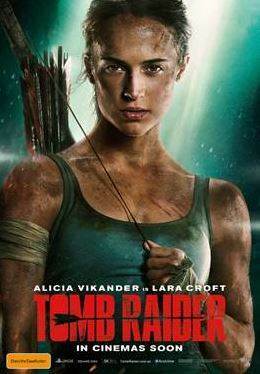 Tomb Raider continues to put out awesome video games and with the film coming out there are other awesome Tomb Raider items to check out from t-shirts to toys. There also of course the older Tomb Raider films staring Angelina Jolie. 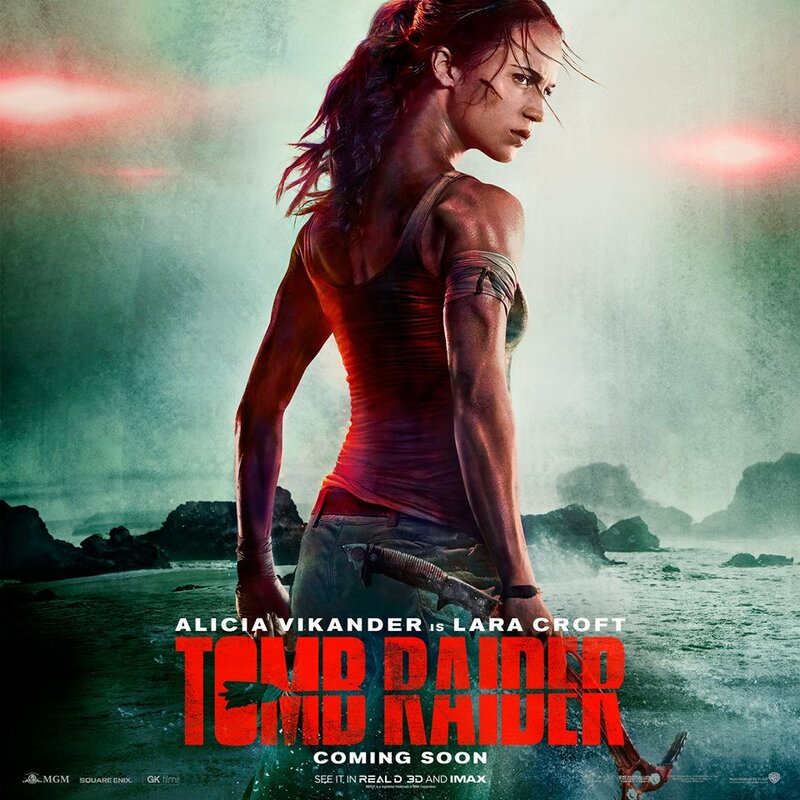 Want a Tomb Raider T-Shirts for the show? This black one is cool. 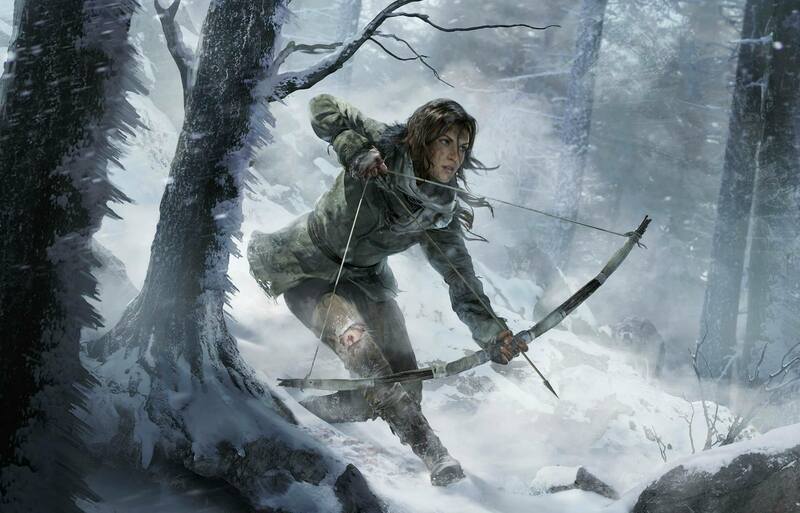 This a cool graphic T-Shirt from The Rise of the Tomb Raider video game.